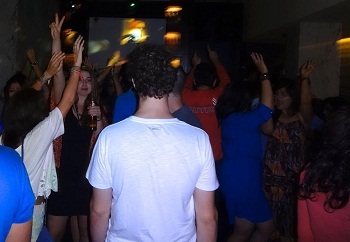 The Oak Lounge Pune is one of the best bars in Pune which is open till 2 AM, so it is the night hub where people party at other bar or lounge and when it gets closed they congregate here to continue their drink. 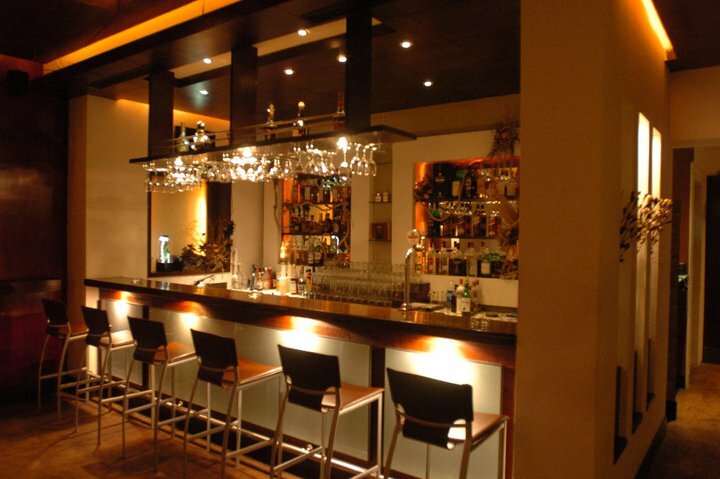 The Oak Lounge is quite popular for its multi-cuisine with premium liquors. 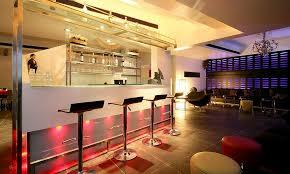 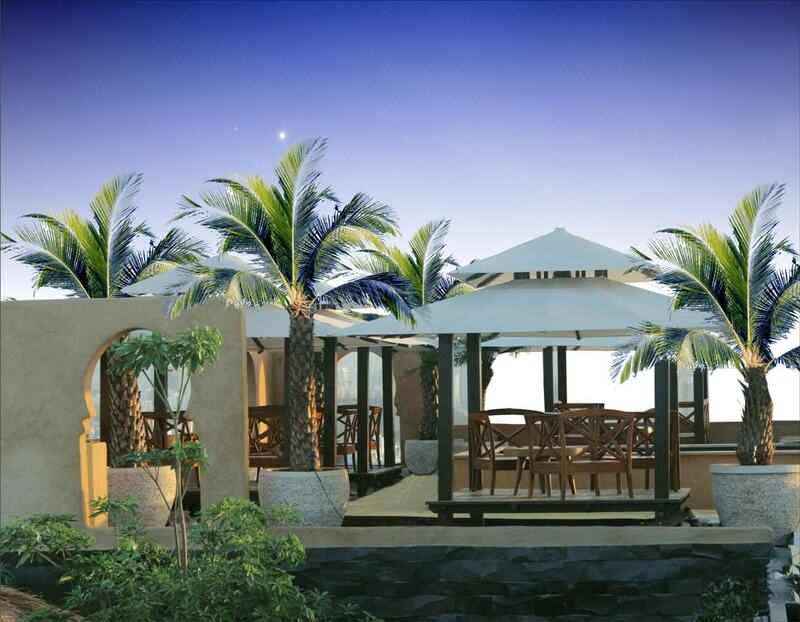 The Oak Lounge Pune is designed with a seating capacity of 66. 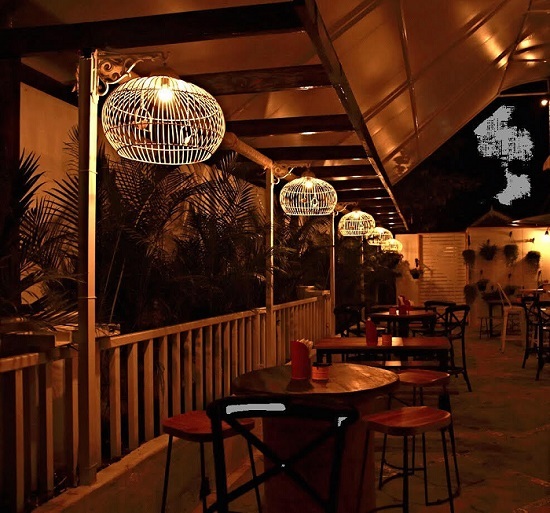 This place seems to be over crowded after 11 PM as this is one of the hub open for late night party in Pune. 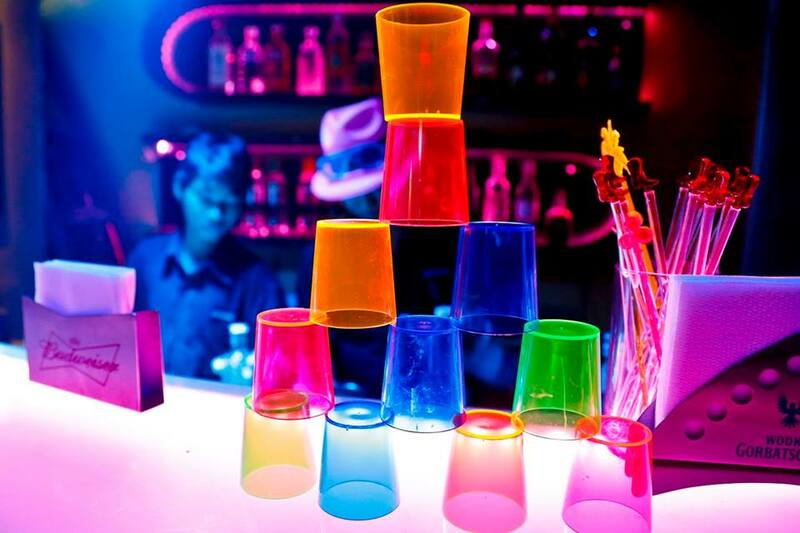 They also have very nice and decent clubby ambience with nice music spun by DJs which will hold you active till 2 AM. 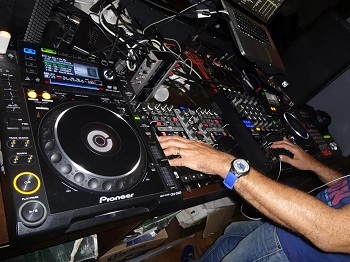 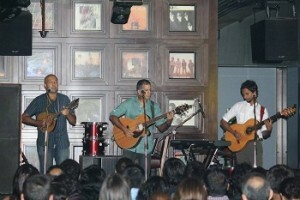 The Oak Lounge Pune provides a decent dance floor and rocking music with fantastic sound quality. 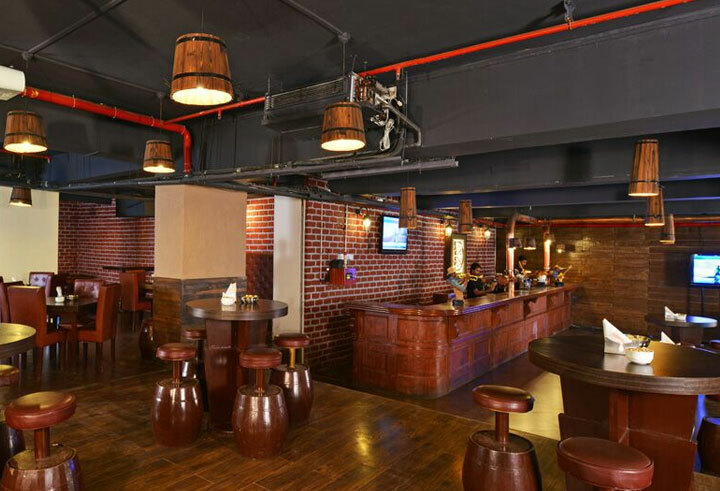 The collection of international wine and other beverages display looks fantastic giving it a looks of an alluring pub in Pune. 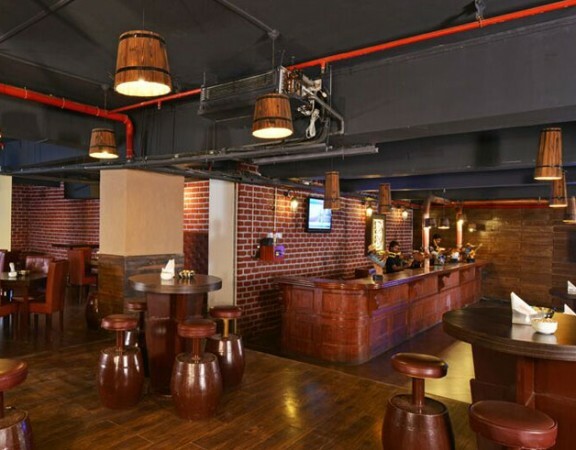 Nevertheless, you can also enjoy sports over the large screen and cheer up along with your favorite drink and food being at one of the cool hangout places in Pune. 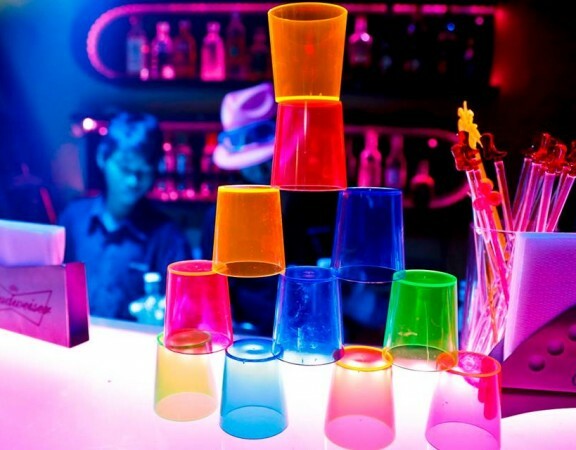 The Oak Lounge Pune restricts stag entry and only ladies or couples are allowed considering one of the only late night party places in Pune. The staff is welcoming and remains complaisant to the gathering during peak hours as well. 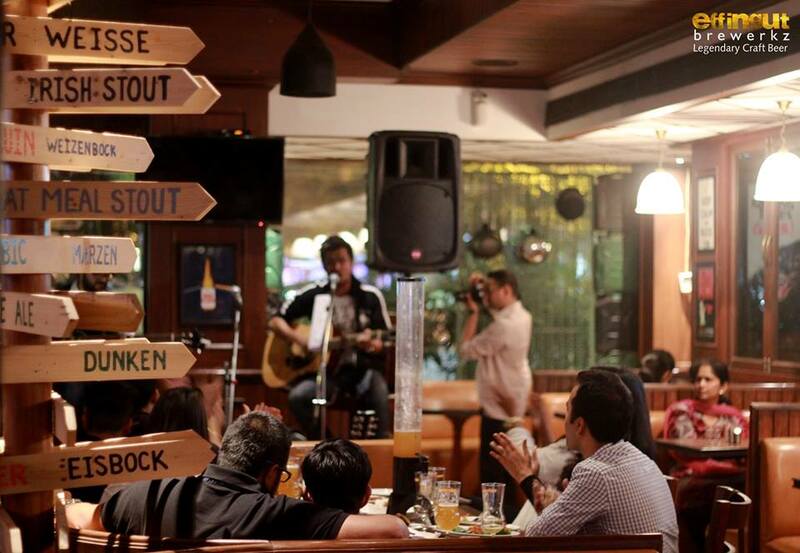 Nonetheless, if you are looking for a break from a busy schedule of a long day’s work and looking to have a great time, this is an ideal place for hangout in Pune which serves liquor, music, DJ and food. 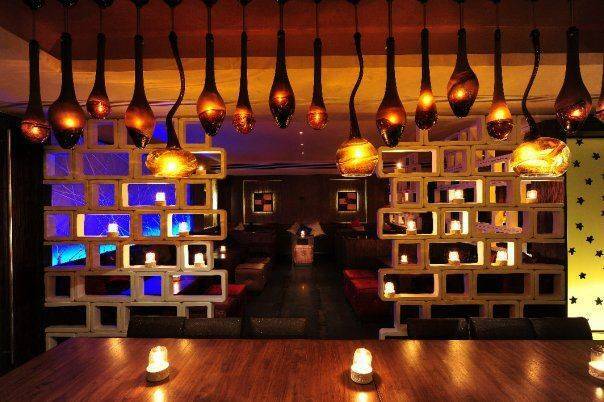 So if you haven’t visited this lounge yet, then what are you waiting for? 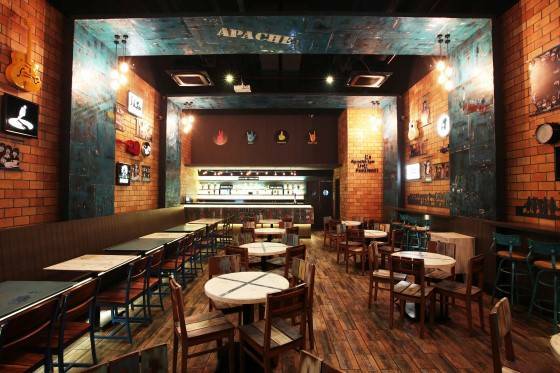 This place is open on all days from 7:30 PM to 2:00 AM and the price for 2 here is approximately Rs.2000 to Rs.2500 for meals. Overall, The Oak Lounge bar Pune reviews have been positive and it is one of the best night spots in Pune for hangout with excellent ambience, drinks, food and disc in Pune.